Despite the unseasonably bitterly cold weather there are definitely signs of Spring all around us. The morning bird song is starting to compete with George the Rooster’s calls and things are springing into life. The most noticeable change in landscape around us the proliferation of yellow all over. I was struck how one of our usual walking tracks close to where we live was a yellow lined road. Pity this is not necessarily the sort of yellow we like around the place. 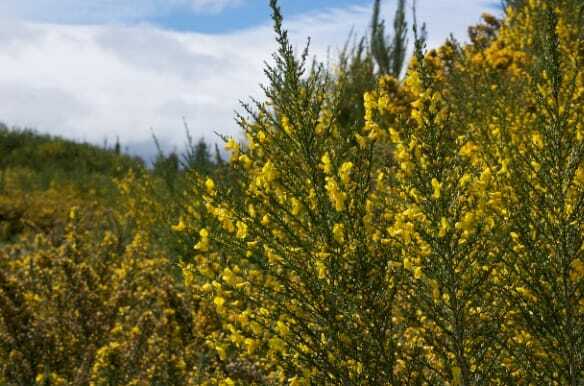 It’s time for the pesky gorse to flower and taunt me with the prospect of a few thousand more gorse seeds to be spread over our bush. To be fair though it’s not all gorse. There is plenty of broom in flower. It has to be said that the gorse generally wins hands down for its infiltration of the countryside. 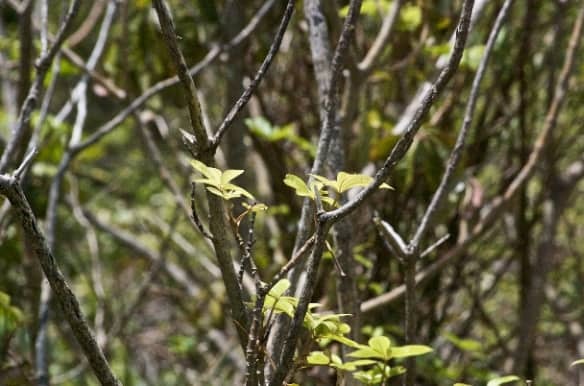 Aside from the vegetation vermin the trees are starting to come into leaf. For some of the native trees this is a slow and gradual thing leaving the skeletons of the trees looking bleak and bare. 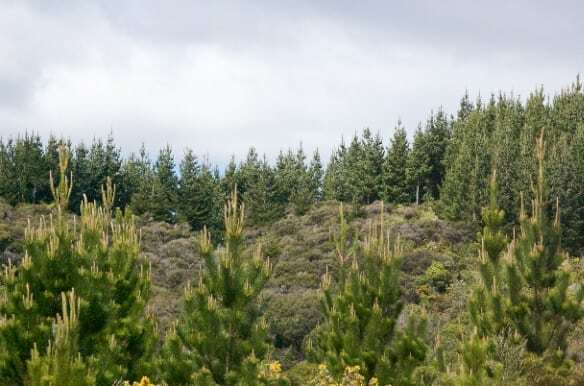 The forestry is really starting to sprout with the pine trees seemingly growing many inches overnight. I can’t get enough of the new growth on the fern trees. 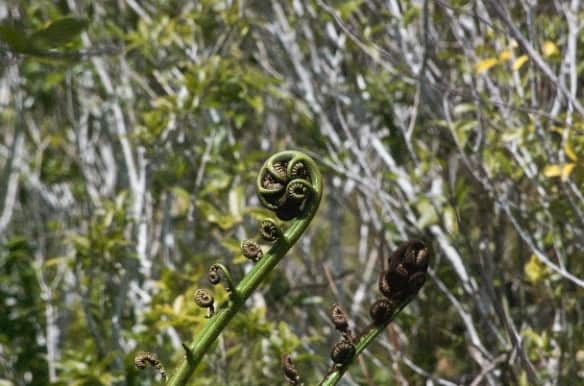 The koru unfurling is such an artistic and impressive thing to behold. As always I marvel at how the countryside is changing with the seasons. 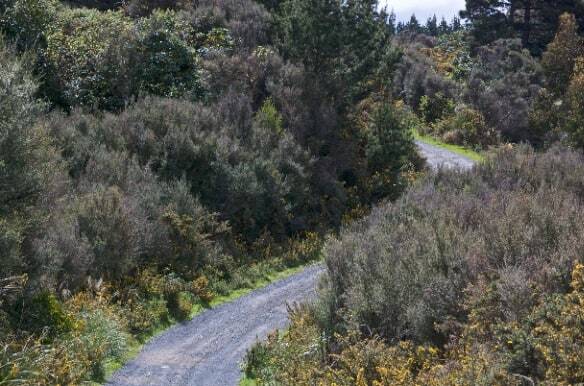 For a long time I thought that the New Zealand bush stays the same but when you look closely at thing there is much that changes with the seasons. The hedgerows are starting to sprout in lots of different ways. Now all I need is some time to get out for a bit more photoblogging. My paid work rate has been increasing in the last month which is good but I’m starting to feel that there simply aren’t enough hours in the day/week to get all the things done I would like to. Having taken 5 weeks off work it’s important that I make up for lost time so blogging is a luxury right now. Hopefully things will calm down soon and I can get the Domestic Executive flow back on track. I’ve high hopes with a long weekend coming up with Monday being Labour Day so no work!